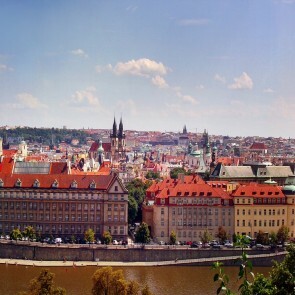 Neighborhood situated behind Prague Castle is famous for international embassies, huge mansions, villas and lots of greenery. Well connected with the city center by subway line A and a number of trams. 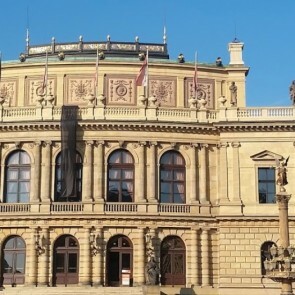 Popular for it´s easy connection to the Václava Havla airport and international schools as the International School of Prague in favourite Nebušice area as well as Riverside School. Paradise for old style Prague houses, famous magnificant Prague villas, and gorgeous greenery of Divoká Šárka and Šárecké údolí as well as flat Ladronka park ideal for in-line skating and Obora Hvězda with its star-shape château.